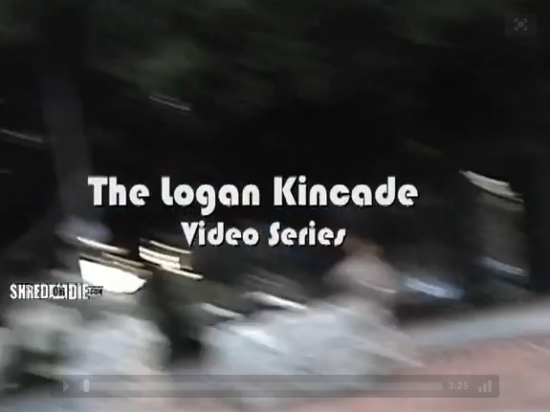 Bennett and Jordan are in the latest Logan Kincade video over at Shred or Die. Nick is out on tour with members of the Foundation team. Check here for all the updates on Nick's travels over the next few weeks. TWS catches up with Jason Adams. Have a look. 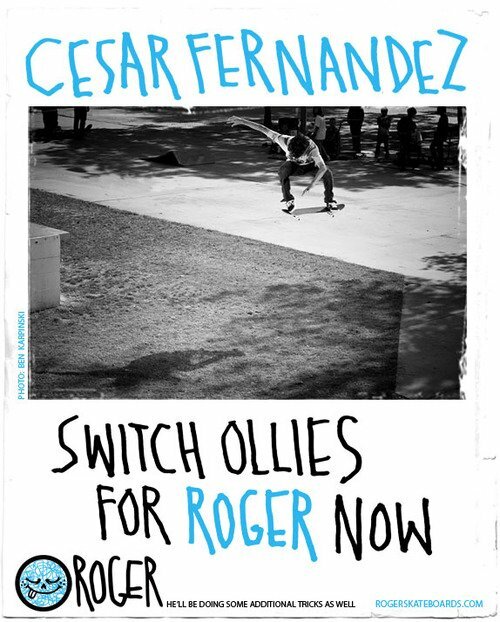 New Matt B and friends footage from Shred or Die. Dekline flow rider Shaun Gregoire has a lot of extra footage over at Shred or Die. 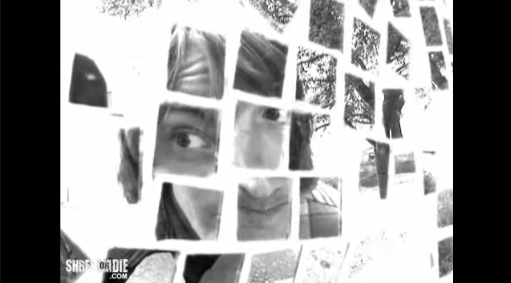 Ben has a cool clip over at the Stereo site.